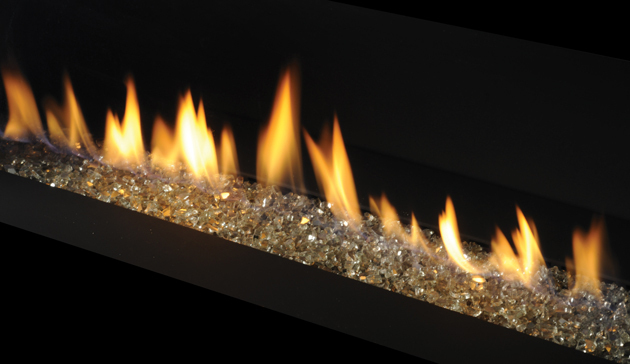 Today you can have the ambiance of a beautiful fire in your home, without the hassle and mess of burning wood. Our fireplaces are efficient heater rated appliances, therefore you can have energy efficiency along with the comfort and warmth of a beautiful flame presentation, just by turning on a switch! 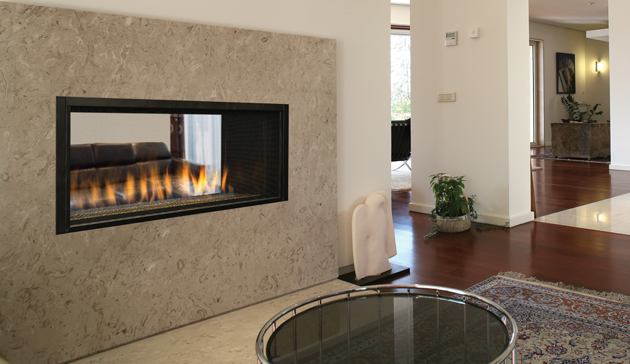 Collins & Co. specializes in the sales and installation of gas fireplaces. 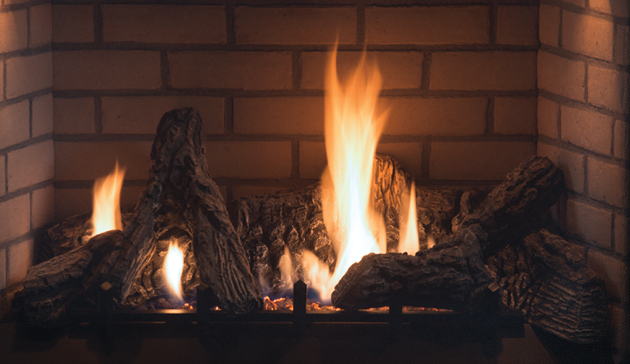 With many styles, sizes and decorative options available, one of our knowledgeable fireplace specialists can help you find the model that best suits your home. Contact us today! 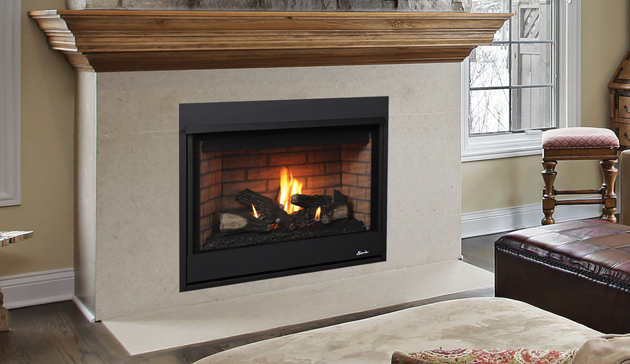 For more information about our fireplace options, please click on any of the links below or use the dropdowns from the main navigation above.